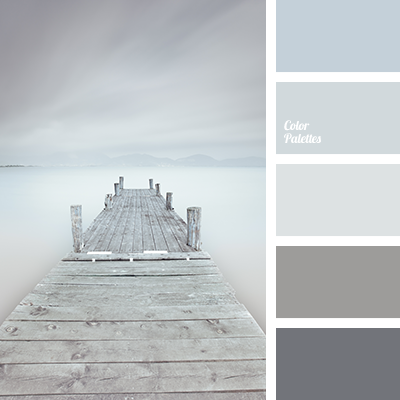 Gray shades of this palette suit well decoration of an apartment in the style of modern. 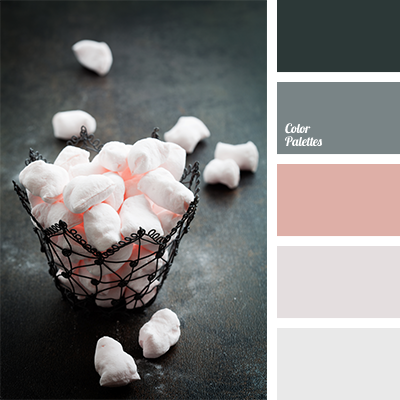 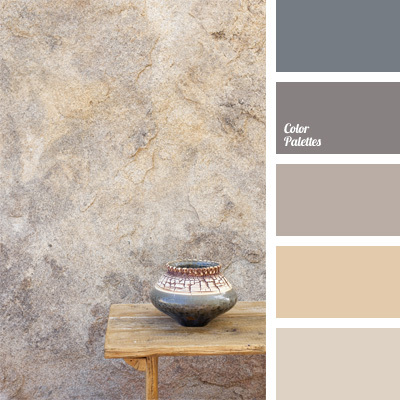 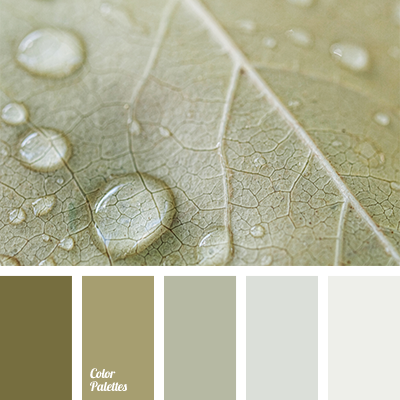 This palette will look good in apartment with large panoramic windows. 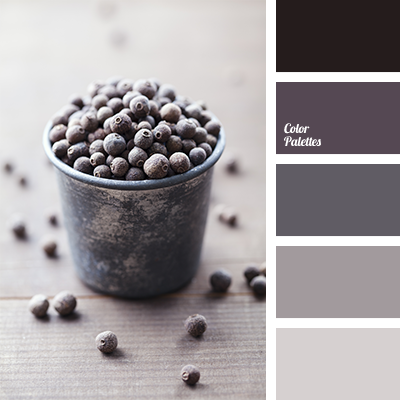 almost black color, berry color, blackberry gray colour, colour combination for winter, colour of frost, colour of frozen berries, colour solution for winter, gray and dark gray, gray with a hint of pink, gray-pink shades, monochrome colour palette, monochrome gray colour palette, palette of winter, pink and gray, shades of gray colour, shades of winter.